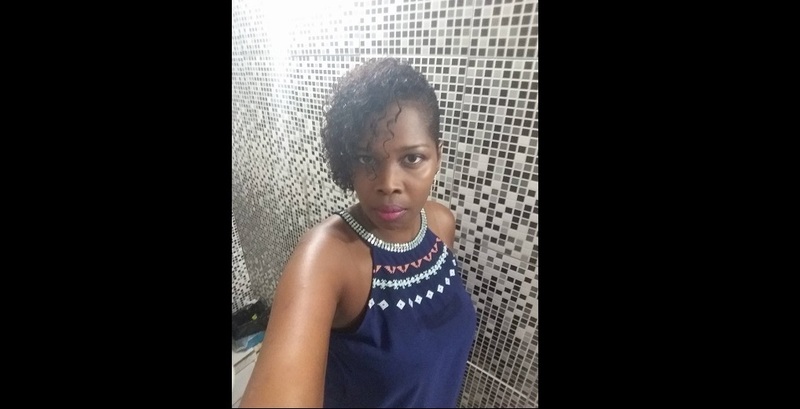 Updated Tuesday June 19, 2018: Police are searching for a 33-year-old man who is believed to have key information into the brutal killing of 35-year-old Nadine Smith. 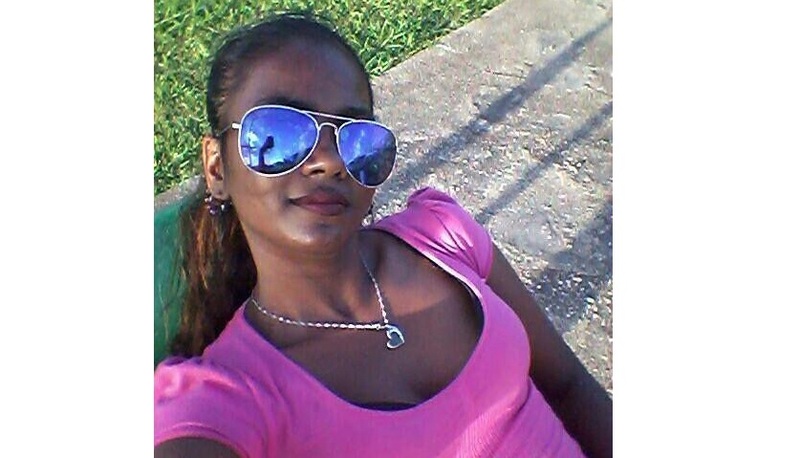 The mother of three was found in a pool of blood at her home along Dundonald Hill, St James, on Monday afternoon. From initial reports, it appears as though her head had been bashed in with a hammer. However, an autopsy is needed to confirm this. 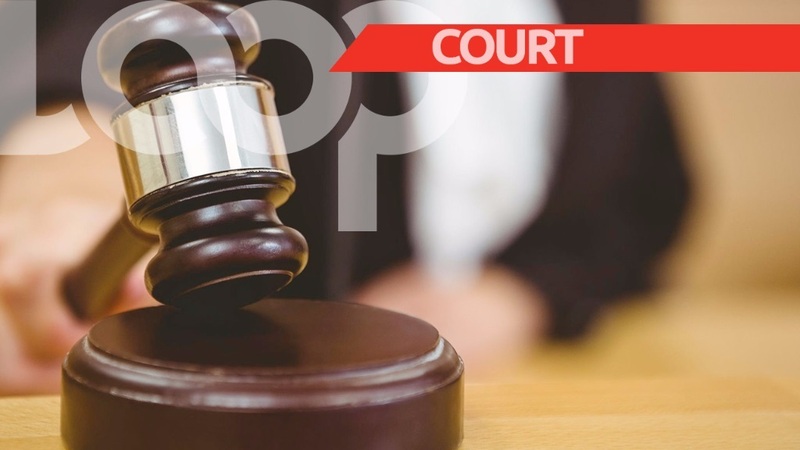 The suspect, who police were told, works at the Chaguaramas Development Authority (CDA), failed to report to work on Monday. He was last seen at the home that same morning. He went away and has not been seen since. The two, police were told, once had a close relationship which had recently come to a close. It is believed that he is in hiding. Smith’s body was found at about 4:30 pm on Monday in the bedroom of her home. 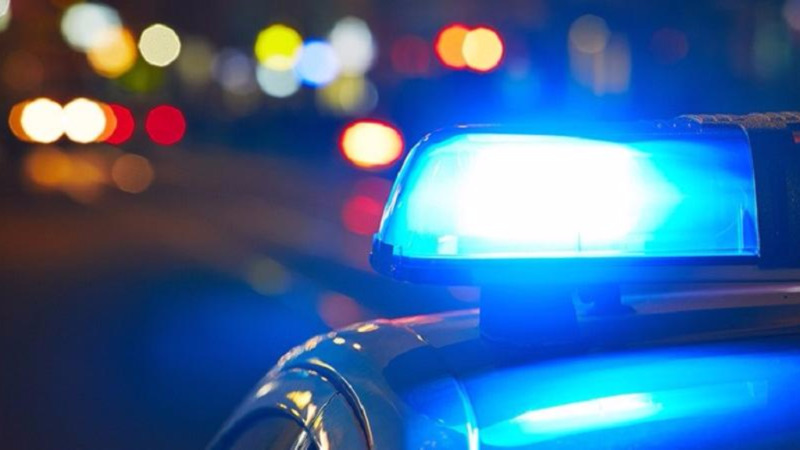 The body was found by her young daughter. This story will be updated once more information becomes available.